I was born in and have lived and worked in London all my life. I find the city endlessly fascinating and love telling others its history and stories. I’m particularly interested in the lives of the ordinary working people of London – how and where they lived, worked and survived. For the past 60 years I have earned my living in the printing and publishing industries, but more recently I have been teaching others how to be effective guides to London’s history. 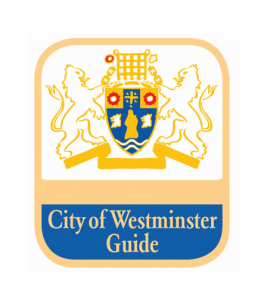 I am also a City Guide, an Islington Guide, and have been guiding in the capital for nearly 20 years, working for clients such as the Museum of London, the London Metropolitan Archive, Victoria BID and Paddington Waterside Partnership. And if you wanted a tour of St Pancras Station, I’m one of HS1’s official guides there, too.